Your homecoming is an event that you can find yourself looking forward to all year, dreaming of the perfect evening to celebrate your first real taste of a big event, perhaps your first dance, or in some cases even your first date. 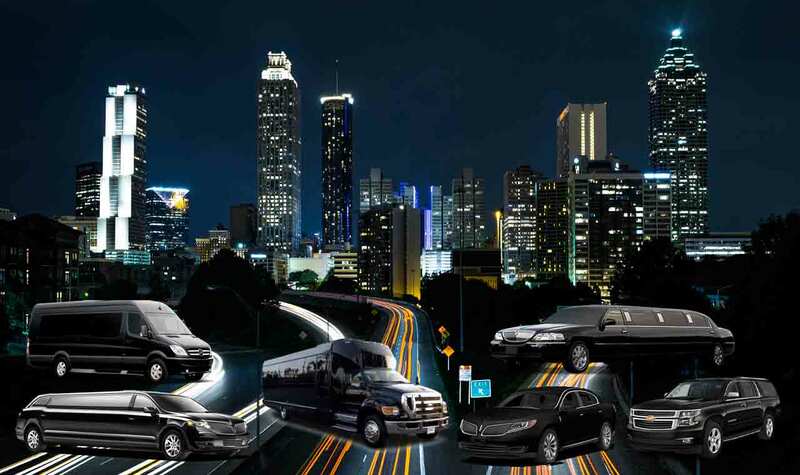 When it comes to adding another layer of memory to your homecoming, your transportation can play a big role, and in the Cypress area, MK Limo brings you the ride righto out of your fantasies, with our high class and luxurious limo rentals. ​For some, your homecoming will be the first real big social event of your life, outside of school graduations and other such ceremonies. Taking the opportunity to make it as magical and memorable as you can is almost a give in today’s social situations. 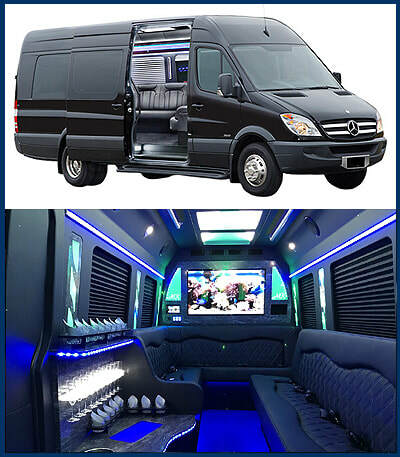 MK Limo brings you the means to bring an entirely different environment and atmosphere to your homecoming, whether you’re traveling only with your date, or a group of friends. 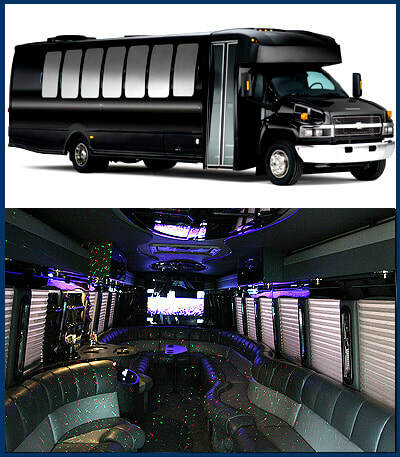 No matter the transportation needs you have to make the most of this event, you can depend on us to bring this Cypress celebration to another level. ​MK Limo brings you the ride you need to arrive like royalty. You are guaranteed to turn heads when you pull up to the school or venue location in one of our immaculate limos. We bring you a ride that will be pristine inside and out to ensure that you have the best chance at making a great first impression. After all, you didn’t get all dressed up for nothing, why not turn some heads as you make your way to the front doors? You can depend on us to deliver a first impression that will last. And speaking of lasting impressions, we also bring you the means to make memories within our luxurious limousine options. Our interiors and exteriors are the perfect vessels for the right photo ops. Whether capturing your date, or a group outing with friends, you can be sure that our vehicles will give you the right backdrop to any particular pictures you may want to capture the memory of the evening. You can even ask your driver to take a group photo outside of the limo to ensure that everyone involved gets saved in the shot. We bring beauty and style to your Cypress homecoming. ​After the evening is all said and done, that doesn’t mean that your night has to be over. Cypress has beautiful nighttime views, and taking the opportunity to enjoy them with a quick limo tour of the city can be the perfect way to cap off a memorable evening. We bring you an open scheduling that allows you to truly capture the essence of excitement in your homecoming, so take the time at the end of the night to take a trip down memory lane, and let the event sink into your mind for many more years to come.